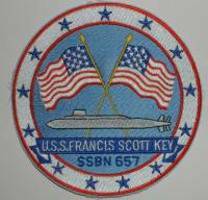 This page contains the various alarms found on an FBM submarine. The purpose of the alarm was to alert the crew of a problem without the need for words. Each alarm would identify a particular problem. The crew would practice frequently each alarm until they became an automatic response. Click on the alarm link to hear it again. 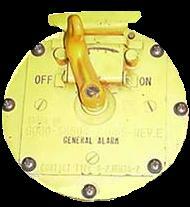 Some still send chills down my spine, like the Missile Emergency Alarm. 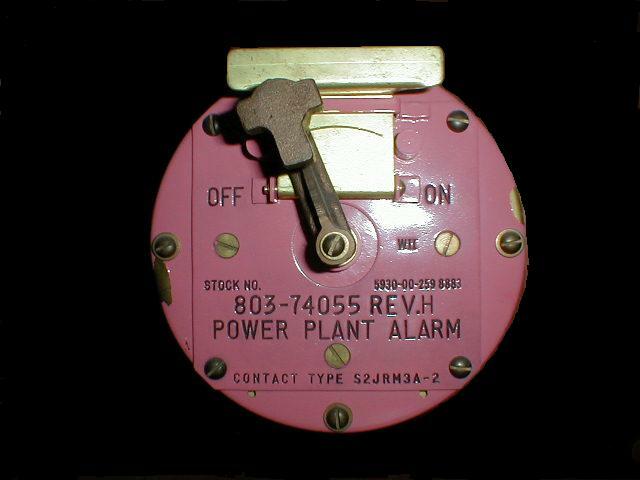 I'm sure the same is true for the nukes and the Power Plant Emergency Alarm. I would like to get some sea stories about each alarm so if you had the unfortunate opportunity to sound the alarm in a real emergency or were involved in an event when the alarm sounded, tell us about it and I will link the story to the alarm. Send the stories to Russ at ssbn657@comcast.net.